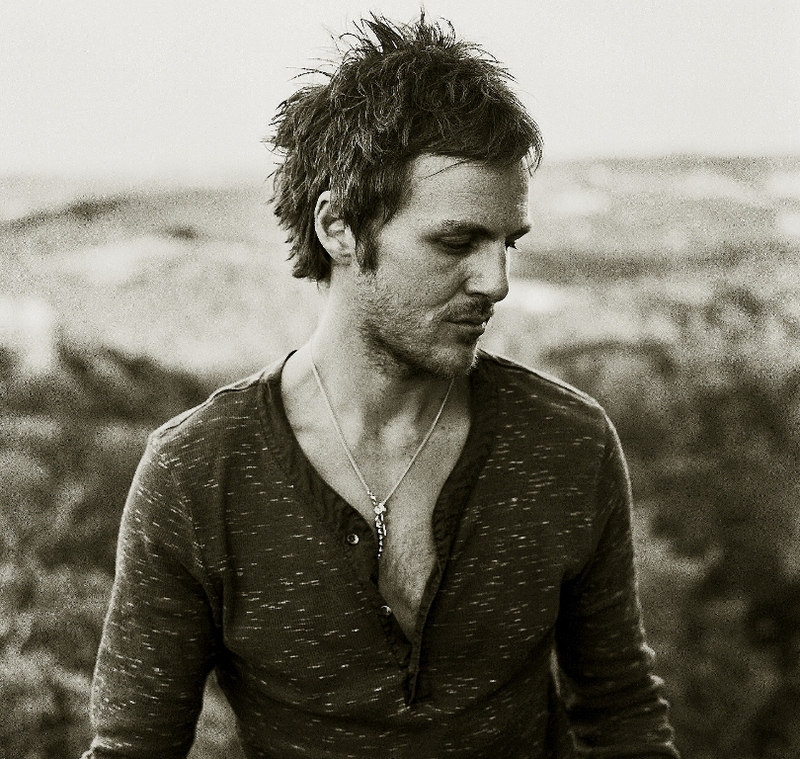 Charlie Mars released his latest album, Blackberry Light, in August 2012. The track "How I Roll" was recently remixed by Prince Fox. Check it out the remix below.